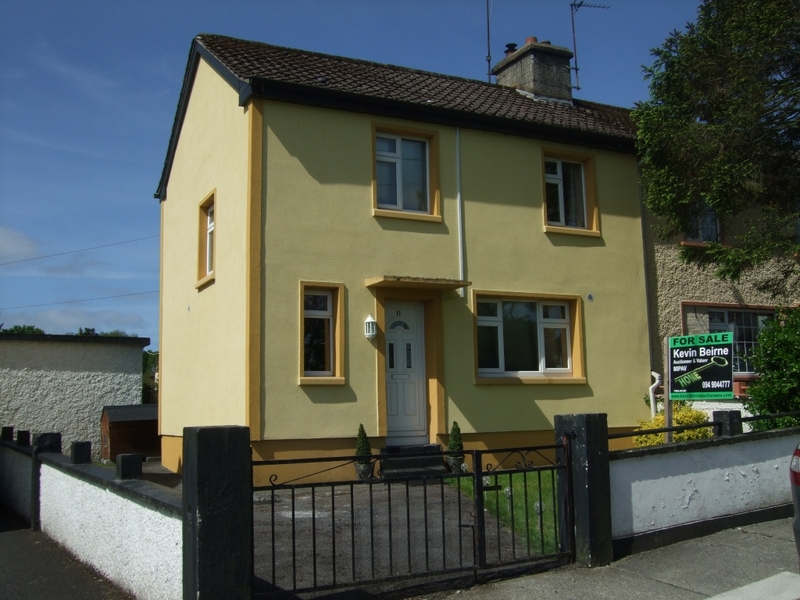 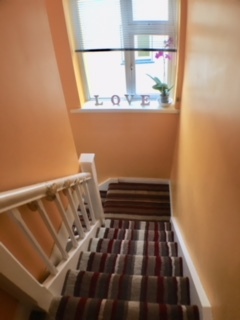 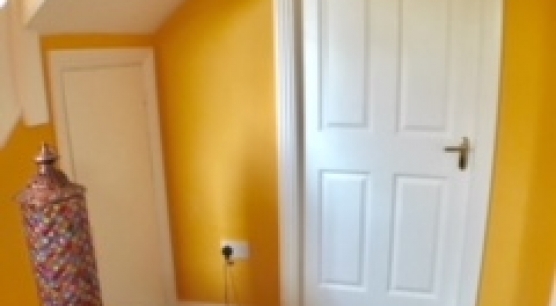 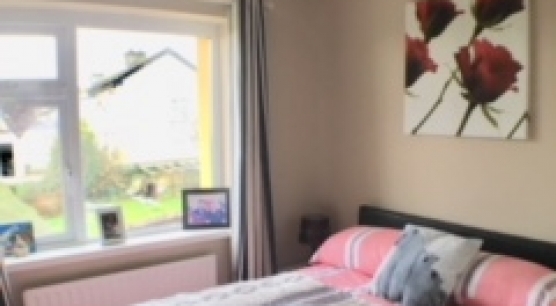 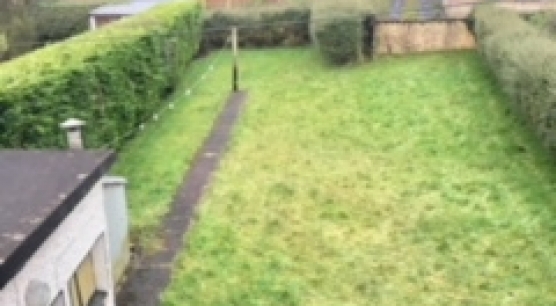 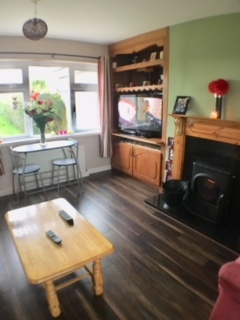 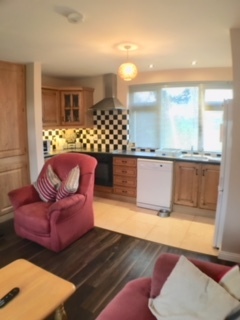 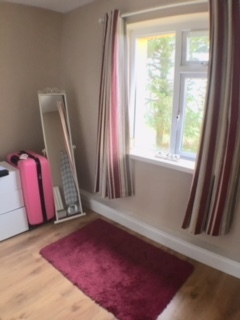 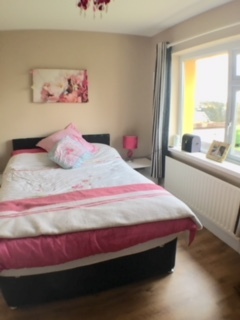 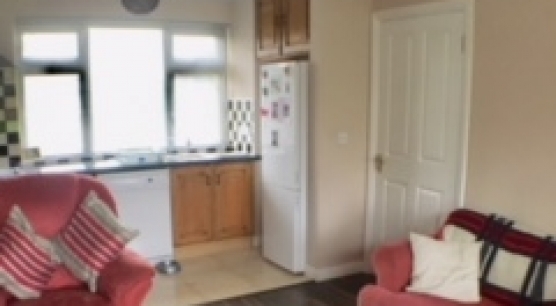 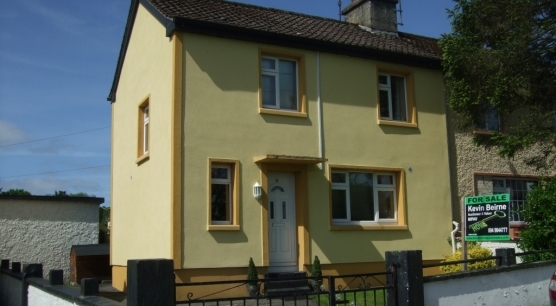 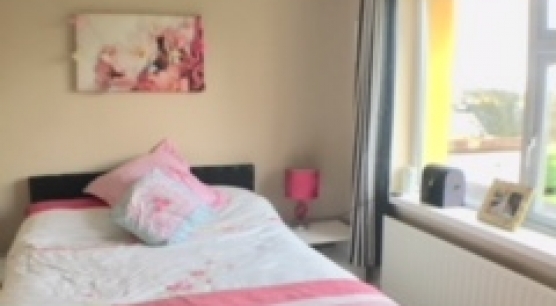 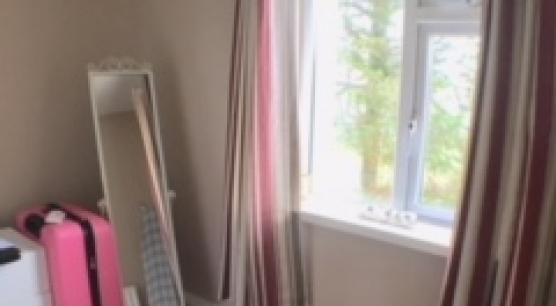 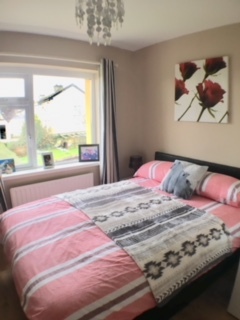 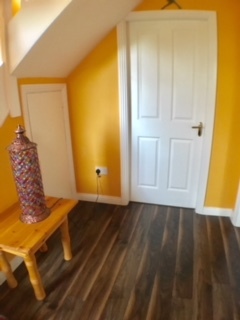 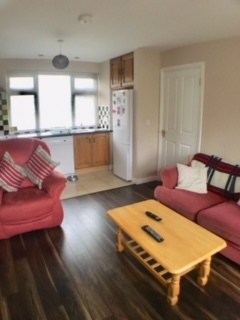 This spacious three bedroom Semi detached property located in a quiet residential area of Castlebar town minutes walk from the town centre and overlooking a large green area. 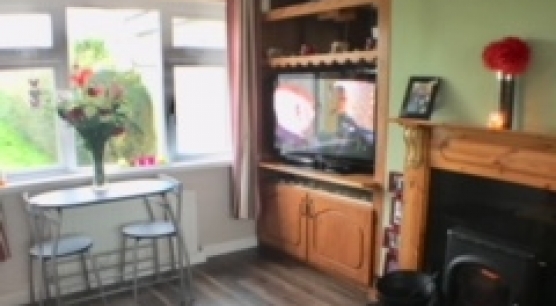 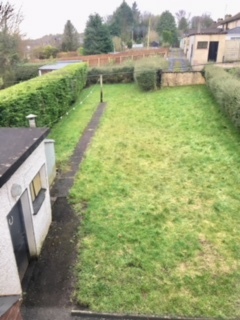 An ideal 1st time buyer’s home, this property comes to the market in pristine condition with absolutely no expense spared. 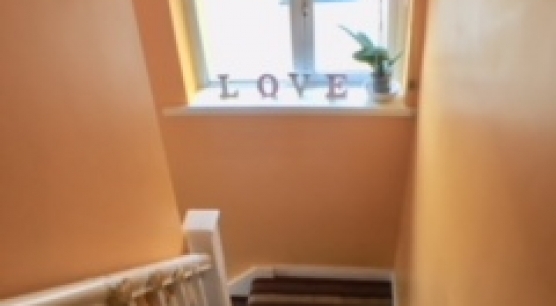 Viewing comes highly recommended to really appreciate what it has to offer. 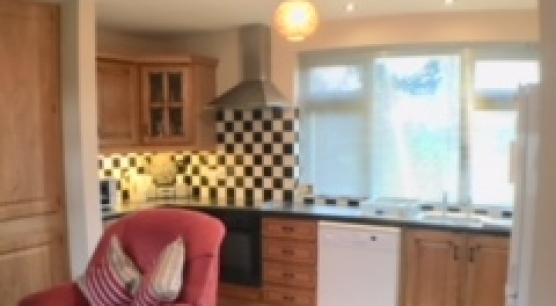 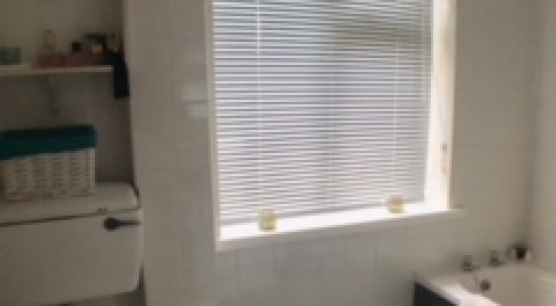 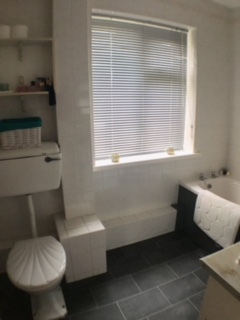 Fitted Kitchen units, Walnut flooring, Solid Fuel stove c/w back boiler , curtains & blinds.